Yep here is another one! I love You Beauty Discovery Boxes and had been waiting to see if there would be an advent calendar which would equal the amazing boxes, this is it! 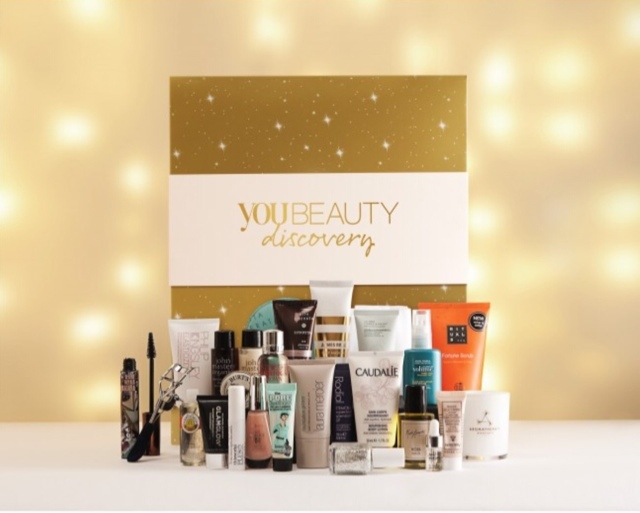 The YOU Beauty Discovery Advent Calendar is said to contain products worth £240, including the likes of Laura Mercier, Liz Earle, Sisley, Rodial, Benefit, Caudalie and Molton Brown - to name just a few! Priced at £49.95 it is available to members and non-members, it is available now. So, hands up who will be getting their hands on this little beauty? These advent calendars are never ending! Such a shame there is none for us men! Rather extravagant but still wonderfully fun idea. I think I would prefer more makeup items. I've always wanted one of those! I may well have to treat myself to one, looks absolutely gorgeous! I think I'm getting the beneit on but watch this space! 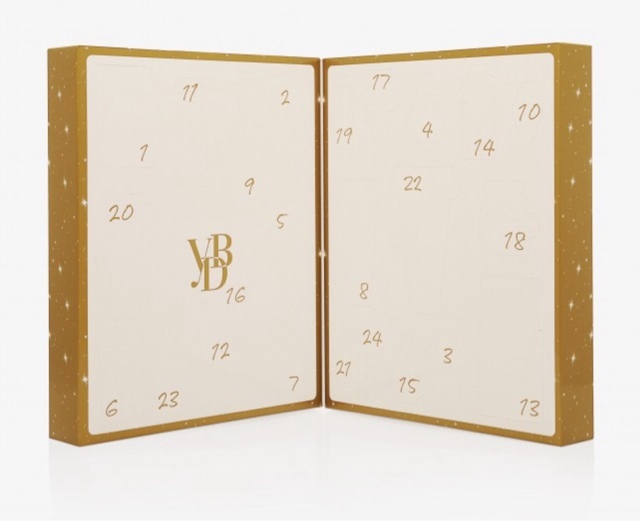 This looks so great, probably the best beauty advent calendar I've seen. Not that I can afford any of them though, I'll have to find someone who can and live vicariously through them. This is so cool, I like that it's a variety of different brands! Ooh wow, such good brands. I wouldn't of expected it to be so 'high end'! Cool, love all the great picks! Looks lovely but not for me as I don't bother with beauty products or make-up.